Do you have what it takes to handle the Real Deal on the UK’s most famous hill climb track? 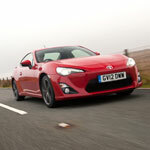 We’re offering 50 exclusive drives of the award-winning Toyota GT86 at Goodwood on Thursday, July 11th 2013. All you have to do is visit toyota.co.uk and tell us in 86 characters what real driving means to you. The more inspiring your entry, the better your chance of winning! As well as getting behind the wheel of the Top Gear Car of the Year, winning drivers will be able to bring a friend to watch them in action and enjoy the day at the Goodwood Moving Motor Show. 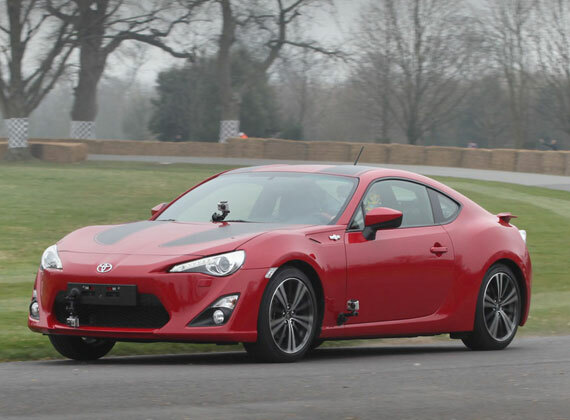 Get a flavour for what’s in store for the winners by watching the video below to see the GT86 in action at last year’s Goodwood Festival of Speed. View our other posts about the Goodwood Festival of Speed here.